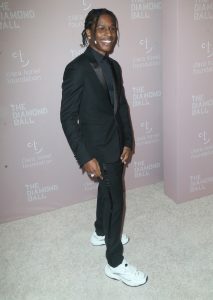 Last night the stars were shining at Rihanna’s 4th fourth annual Diamond Ball at Cipriani Wall Street in NYC. Still basking in the glory of closing out New York Fashion Week with her Savage X Fenty show the other night RiRi and some of her A-list friends came together to raise money for her Clara Lionel Foundation (named after her grandparents), which benefits communities in need all around the globe. 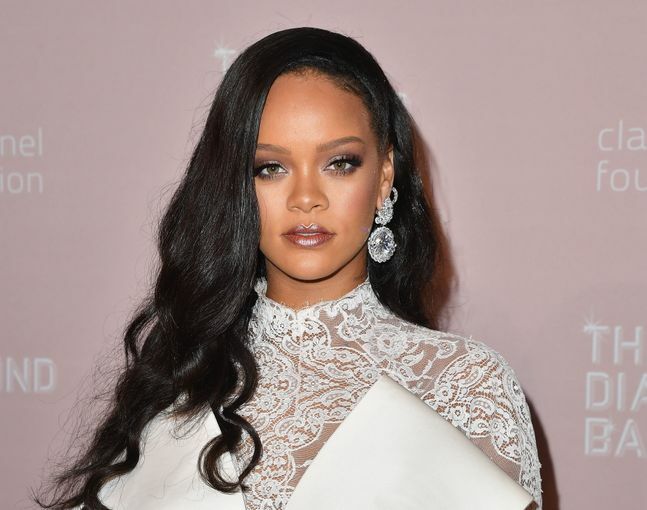 The belle of the ball Rihanna stunned and played the evening in a show stopping Alexis Mabille jumpsuit-gown and blinding chopard diamonds. 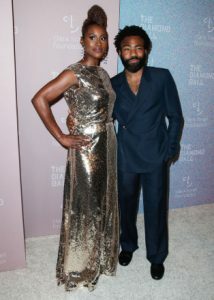 Some of the night’s guests also brought their red carpet A-game. 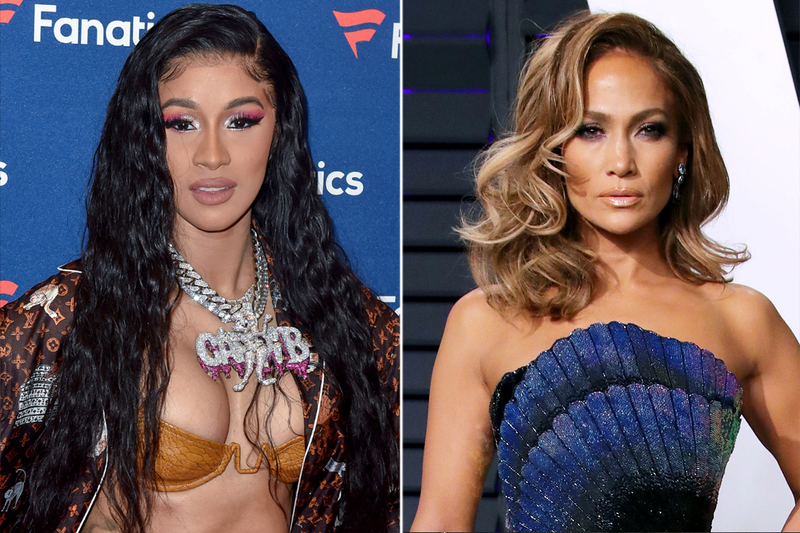 Stars like Issa Rae, Paris Hilton, Tiffany Haddish, Normani and more rocked glitzy gowns and glam dresses in addition to all kinds of jaw-dropping bling.